“We are delighted to have entered into a strategic partnership with GTS. The GTS Enhanced Gaming Engine (EdGE) platform has a proven track record allowing us to offer our games to a very wide range of casino players”, says Daniel Lindberg, CEO at Quickspin. GTS is a leading global supplier of gaming solutions for the online gaming market, wholly owned by Playtech, the world’s largest publicly-traded online game software supplier. 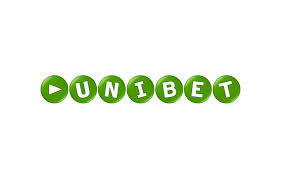 GTS’ EdGE platform is integrated into some of the world’s largest gambling operators such as Unibet, Betsson, Sportingbet, Gala Coral and 888. Steve Schrier, Commercial Director at GTS says; “For us it is important to ensure that our licensees can access the best games available on the market. With Quickspin’s existing games portfolio and proven track-record of developing games, we are looking forward to see their games go live”.